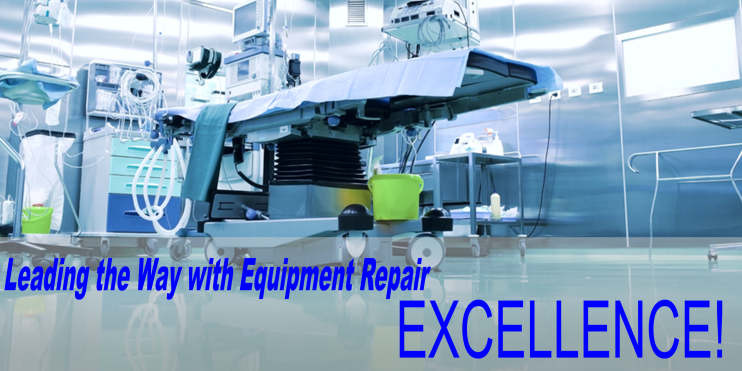 Our goal is to provide quality, efficient, cost-competitive, and on-site repairs for our customer within the healthcare industry with their used medical equipment and devices. We strive to exceed the expectations of customers with excellence in equipment repairs while providing a comfortable and honest working relationship to ensure complete satisfaction by our clients. Length of Experience - We are industry experts. 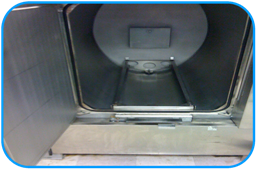 Our senior technicians have over 10 years experience cleaning sterilizers and autoclaves within the medical industry at some of the largest hospital networks in the nation. Our professional sterilizer cleanings follow the recommendations of AORN, AAMI, and the leading sterilizer manufacturers for optimal performance. Another factor of importance in having us clean your steam sterilizers is that they adhere to and meet the compliance standards of JCAHO. 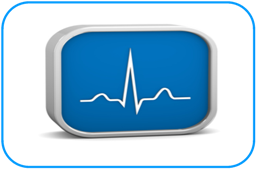 Unmatched Quality - We use chemical solutions made by one of the leading manufacturers of sterilizer machines. These solutions are hydrochloric acid based but break down to a P.H. balance soap solution after usage. 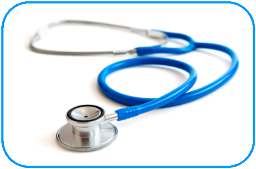 We work with hospitals, doctors’ offices, medical clinics, ambulatory companies, and surgery centers offering on-site cleanings.